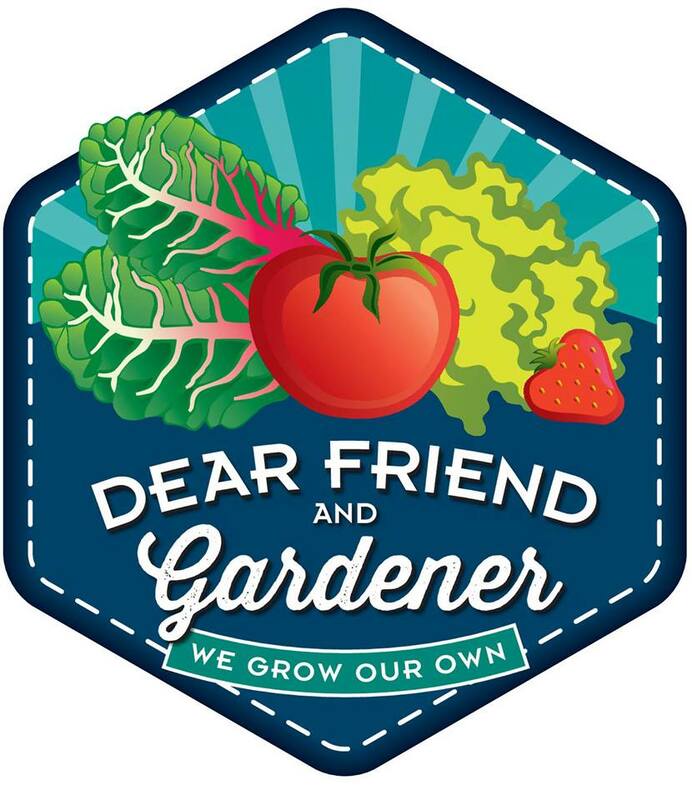 Growing A Garden In Davis: When Did You Start Gardening? Ahhhh, what a cute little gardener you were. I agree, gardening is necessary for mental health! 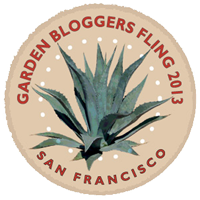 Thanks for answering the question, "When did you start gardening?" How fortunate you were to have a whole family who gardened to get you off to a good start. Of course you garden in a very different climate from that in which you grew up, so you had to do a lot of learning on your own. What a nice story about your gardening start and how important your family was in contributing to the gardener you are today. The photo is one of the cutest I've seen in a long time. I remember lots of plants around as I grew up... one set of grandparents had two HUGE square garden beds in the backyard where they grew everything from kohlrabi to raspberries. The other grandma just grew "grandma's pretties" in the landscaping beds around her house. My parents had some handsome shrubs (including a lilac that wafted into my bedroom window on warm spring nights) but little else in their yard until a few years ago. That is one adorable photo, Leslie! 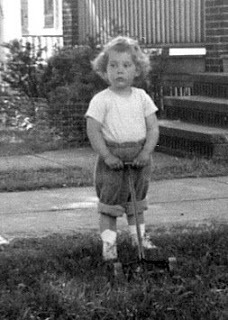 Although you look a little skeptical that your mower will work, the "Dungaree Doll" rolled up pant-legs are killer. It's interesting to see these photos and read the stories - you really do seemed destined to be a gardener!